After two years, Jo Cameron King’s life as a widow abruptly ends when her husband returns home to Austin. 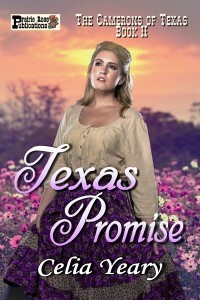 Unable to understand his anger and bitterness, she accepts a call to travel to the New Mexico Territory to meet her dying birth father whom she knows nothing about. Her plan to escape her husband goes awry when he demands to travel with her. 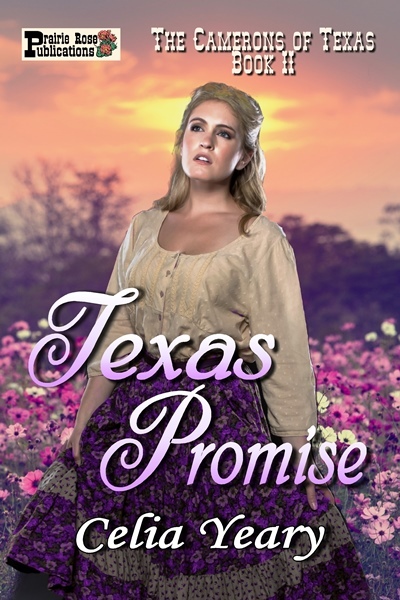 Dalton King, believing lies his Texas Ranger partner tells him about Jo, seethes with hatred toward his wife. Now he must protect Jo from his partner’s twisted mind, while sorting out the truth. Jo’s bravery and loyalty convince him she’s innocent. But can they regain the love and respect they once shared?